Its spring! It may not seem much like it some days but the daffodils are blooming and the birds are chirping. Also, we have spied a handful of butterflies and native bees! Today also marks the last day of tax season: woot woot! This means that the hubs is all mine, muah ha ha! Really though, my plant babies need some new beds and some drip irrigation. Hand watering eight fifty feet rows is incredibly inefficient on many levels! Did you know that Carson City was named Nevada’s first Bee City last October? I think that’s amazing! It’s sad that our State’s government has decided to target those who want to be hobbyist beekeepers or simply be havens for these imperative creatures with their proposed bill SB389. Thankfully, the backlash of the people in Nevada seems to have them back pedaling (here’s the link to share your opinion with the legislators). Though I don’t like to get political and do not currently keep bees, as an urban farmer their overreaching definitely has me nervous! I understand it is in attempt to control the reproduction of the aggressive Africanized honey bee but stifling rights is not the solution. Here in Nevada (and nationwide) saving of the bees has been a priority to many. To simply toss it away and to take rights away from Northern Nevada residents (where the Africanized honey bee can’t survive our cold winters) is unsettling and heartbreaking to say the least and that the other bees will be negatively impacted. If Southern Nevada is having an issue, that should be resolved in Southern Nevada and not blanketed throughout the state. A slippery slope to say the least. End rant. Enough with the down politics: now that the first of the bees are awakening, I thought we needed to celebrate! To do just that, I thought I would put out a quick blurb on some of our favorite cut flowers we grow that the pollinators love as well! Which flowers are best for pollinators is a question that often comes up. My short answer is: ANY FLOWER! But… that would make for an incredibly short and boring blog post wouldn’t it? Truly though, if you plant them: they will come. In the beginning of our gardening-then-turned-flower-farming-journey at our last property, our yard was desolate of beneficial insects and pollinators. They didn’t have much in the way of food sources. Except earwigs…plenty of earwigs and pill-bugs. Oh, I suppose one pollinator graced us with their presence: the wasp. In the following years the yard came alive. Ladybugs nommed on aphids. Wasps were less aggressive once we combatted them building nests. All kinds of bees: bumble bees, honey bees, native bees happily pollinating the garden. Not to mention an array of butterflies and our nighttime visitors of various moths. At our new property I was excited to see a native bee buzzing around the growing patch. He got a good drink of water and soon there will be plenty of nectar for that little guy. The area we are now growing was a sad piece of dirt that had been sprayed with herbicides for decades. It is incredibly rewarding to see it come to back to life! When you support your local flower farmer you are doing much more than supporting a small business or getting a bundle of flowers. You are supporting your very ecosystem and community. Our flowers provide food and shelter for the beneficial pollinators and in turn they spread the love throughout the community! We all know the importance of pollinators and are oh so familiar with the main poster children: honey bees and monarch butterflies. There are numerous more pollinators that each bring their own benefits to the garden but all ultimately: pollinating. If you are spying a bee right now, that most likely is the wild bee called a mining bee. These guys come out early in spring and are one of the first to awaken! Before I dive into our favorite spring cut flowers that benefit the pollinators I want to touch base on a hot-button topic: the use of herbicides on dandelions. I will say: the native bees especially do have a preference for native plants, which for us translates to weeds. With that said, with my own personal experience I have seen bees abandon dandelions for enough food source in the garden. The native bees will buzz deafening above us in the maple tree. If you can handle having an imperfect lawn early in the season the USDA recommends leaving these weeds to bloom in the lawn and then mowing them over before they seed. Once again, to each their own and I hold zero judgement. Along the same lines of their preference for native plants they love wildflowers! Good news, here in the Sierras we have some of the most amazing wildflowers. Many of those you can grow in your garden in your sleep. There are many ornamental flowers that, though beautiful, do no necessarily provide a ton of food for our pollinator friends. Also, if you are not wanting to start flowers from seed, be aware that many nurseries do treat their plants with an array of chemicals that are toxic to pollinators. Read the tags and don’t be afraid to ask questions! I truly love these flowers until I hate them. They are a terror to harvest and only like to be harvested as a cut flower early in the morning, otherwise they have a tendency to wimp out on me. It kind of works out though! I cannot keep up on harvesting these guys. I swear, as I’m harvesting more are popping open. Come mid morning, the bachelor button patch is a-buzz. 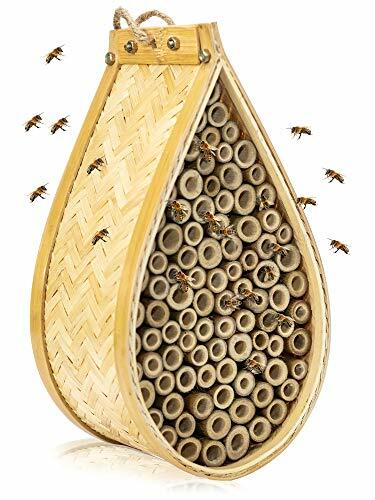 Filled with bumble bees, honey bees and wild bees. The great thing about bachelor buttons is they are prolific self-sowers, once you plant them you will never have to again! They are incredibly cold hardy and drought tolerant. A true wildflower after my own heart. Plus, they come in all kinds of shades of blues, purples, pinks and white. I personally love the “magic” series that is filled with moody violets and sky blues. The good old fashioned blue variety is never a disappointment as well. Toss out some seeds in fall and early spring. Water the patch as needed but trust me, these guys are tough! Be sure to dead head regularly to keep them blooming all spring long for the bees to enjoy. Have extra petals? Bachelor buttons are an edible flower! Top your deserts with their colorful petals or even incorporate into some butter to smear on scones and have a fancy tea party! Calendula is one of those overlooked cut flowers, though humble, it is quite the servant. It’s a workhorse in the garden, has really fun seed pods for design work, has soothing health properties, poor-man’s substitute for saffron and the pollinators absolutely love it. 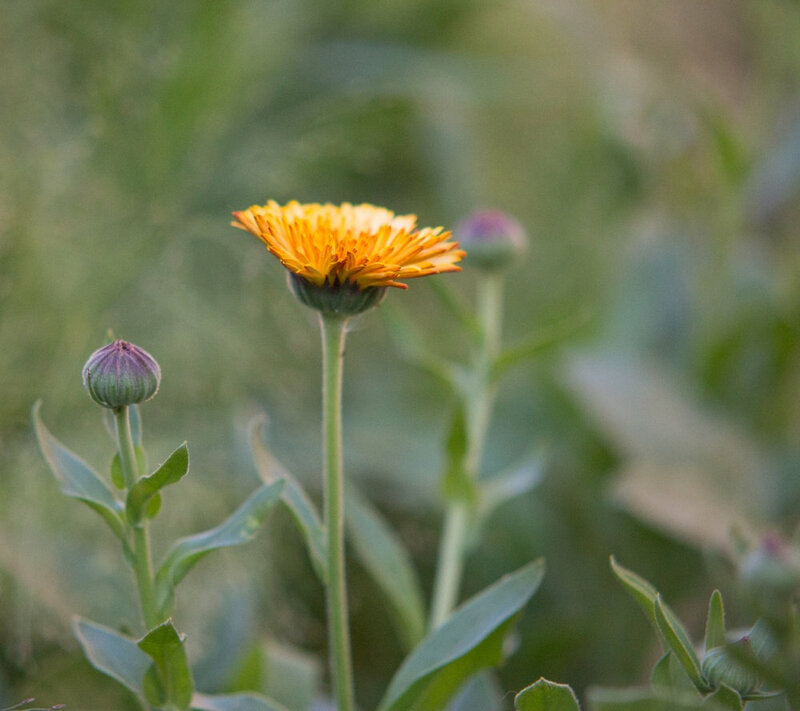 Calendula is a fast grower that is super cold hardy and drought tolerant. Once again, we can’t keep up harvesting them they produce so fast. I find the pollinators especially love the lighter varieties of calendula that are closer to the color of butter. Calendula is also a great self-sower if you let it do its thing! Toss some seeds in fall, spring and mid summer for continuous blooms all season long. Calendula also make awesome flowers for container growing! Be sure to deadhead to keep the flowers coming. Just like bachelor buttons, these guys are edible. Delicious added into soups on a cold spring day as a substitute to saffron! I love pansies! I’m sensing a theme here… so far we’ve been chatting about all edible flowers. 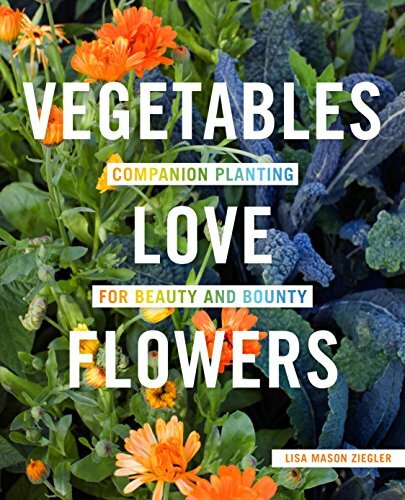 Cut flowers, edible flowers, pressed flowers, pollinator food- love it! I must admit, I do not understand who the heck named this flower! They are anything but pansies. These blooms are robust and forgiving, super easy to start from seed. The are incredibly cold hardy and provide a multitude of uses. They are also a great early season flower to provide for the awakening pollinators that will keep trucking, they may slow down with the heat of the summer but will pick up again with the cool days of fall. They also will come back each year if allowed! Best to start indoors in fall, winter or spring but can also be direct sown! Be sure to deadhead blooms as needed. These gems are gorgeous sugared and added to pastries. Even in salads, they can elevate your salad from boring greens to eye candy. Scabiosa is a flower that the butterflies definitely take notice! I can’t blame them, the flower gives them the perfect landing pad and they have lots of nectar from them! They love the traditional icy blue colored ones (stellata) that also produce incredible seed heads (hello boutonnieres that were also bee food!). To be honest though, I have seen them flock to every color, they do seem to love the black knight and creamy fama Morgana as well. There are varieties that are perennials or annuals. We grow both! The stellate is a win-win for us and the pollinators, since we don’t care that much for the actual flower, we care more for the seed head! We grow lots of batches of these beauties! They are workhorses for us in the garden all season long. Direct sow or start indoors in the fall, winter, spring and summer. They are pretty tough and can handle some frost. The perennial varieties, plant and you are done (other than deadheading!). Save the seed pods for a dried bouquet to get you through those long winter months! These are by far a favorite of all the pollinators. Also, my husband’s. There are never enough snapdragons in his eyes. He is amazed at how prolific producers they are for us all season long and even two seasons long! We grow the Chantilly and madame butterfly series, not your typical snapdragons you see for sale in the nursery. The Chantilly series bloom first for us and look like a stem of little buttercups. It’s like a fairy can snap one off and rock it as a hat! Once June hits we begin to see the ruffle-goodness of the madame butterfly series. They are my absolute favorite! Especially the bronze pinks that literally smell of bubblegum. Though we like to grow the more unusual varieties, the traditional snapdragons are also loved by the pollinators. These guys are relatively easy to grow from seed, they do take a little patience though! You can direct sow into the garden or start indoors. Let me warn you, these seeds are teeny tiny! Use a sharp pencil tip or bamboo skewer to sow seeds. Do not cover seed, as light aids in germination. Snapdragons are incredibly cold hardy, for continuous blooms plant a batch in fall, spring and summer. If you let them go to seed in the garden, they will happily self-sow for you! The bees love love love our Iceland poppies. I don’t typically see butterflies but boy, those bees of all shapes and sizes are in love. Much like the bachelor buttons they bloom faster than we can harvest! Though, Iceland poppies are not grown for their seed pods, we have used them to give a fun pop in bouquets. Win-win, the pollinators got their feast on and we still had something usable. How to grow: Read our Flower Spotlight: Iceland Poppies to learn more about these gorgeous blooms! I have yet to meet a pollinator who did not love our sweet pea patch. Various bees, butterflies and moths flock to it. From late morning into the night it is quite the gathering place! How to Grow: Read our Flower Spotlight: Sweet Peas to learn more about how to grow these delectable beauties! The list could go on but I have to cut myself off at some point! Along with providing food sources for the pollinators, don’t forget to provide them with a fresh drink of water! If you really want to help provide haven for these creatures, you can also provide shelter for them. They will reward you with a happy garden! Also, be sure to keep activated charcoal on hand in case you get bit or stung by one of the garden pollinators. If you have a fear of bees rest assured they don’t want to hurt you. If they buzz by you, you’re in their pathway. If they begin to “bump” you, time to get out of their way. They are warning you that they will sting you. If it’s a wasp: run. They are jerks and the main reason we keep activated charcoal on hand. Read our post on Nitty Gritty: Coexisting with Beneficial Insects to learn more. If you don’t want the hassle of hungry-hungry caterpillars, be sure to provide them food sources outside of your main garden. Some will are quite the nuisances! Here are some amazing links I came across while researching about the pollinators here in Northern Nevada. Boy, this topic can be quite the rabbit hole but is also amazing! Summer is right around the corner and the pollinators will be out in full forces then. Keep your eyes peeled for my next post covering some of the pollinators favorite summer blooms! Until next time, I am looking forward to handing you blooms soon. Here are a couple of my absolute favorite books that really get into chatting all about pollinators and different beneficial insects. 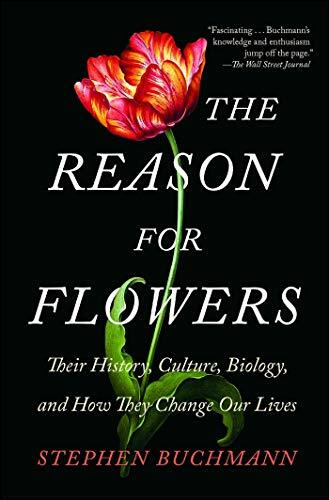 The author of The Reason for Flowers was the main expert for the Disney documentary “Wings of Life” which I believe is on Netflix (for the moment). A great watch for the whole family!